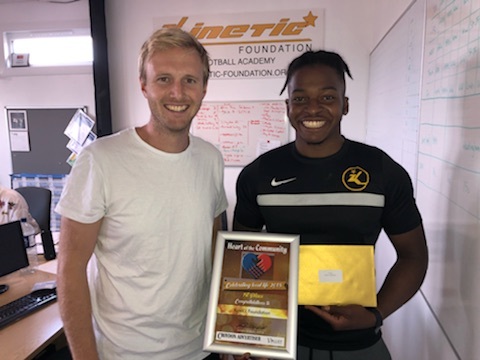 Kinetic Foundation took home the top prize at the 2018 Heart of the Community Awards, run by the Croydon Advertiser in partnership with Aberdeen Asset Management. All at Kinetic are extremely grateful for the recognition and generous donation by the Advertiser. Read the full article HERE.